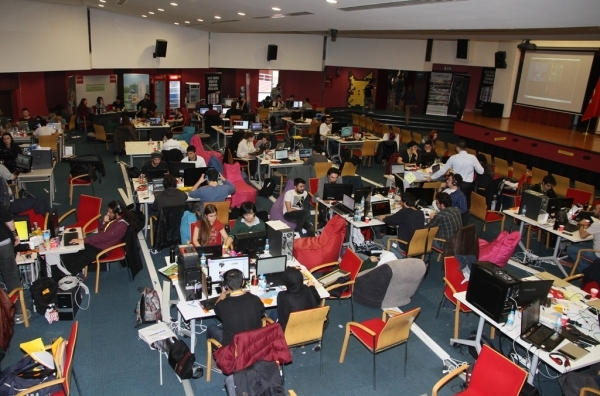 Digital game sector’s most important game development organization Global Game Jam’s (GGJ) Izmir leg will gather software developers, designers, and members of computer world together at Izmir University of Economics (IUE). The event, with 105 participants, 11 jury members, and an organization team of 20 people, will begin on January 29 at IUE Conference Hall. Asst. 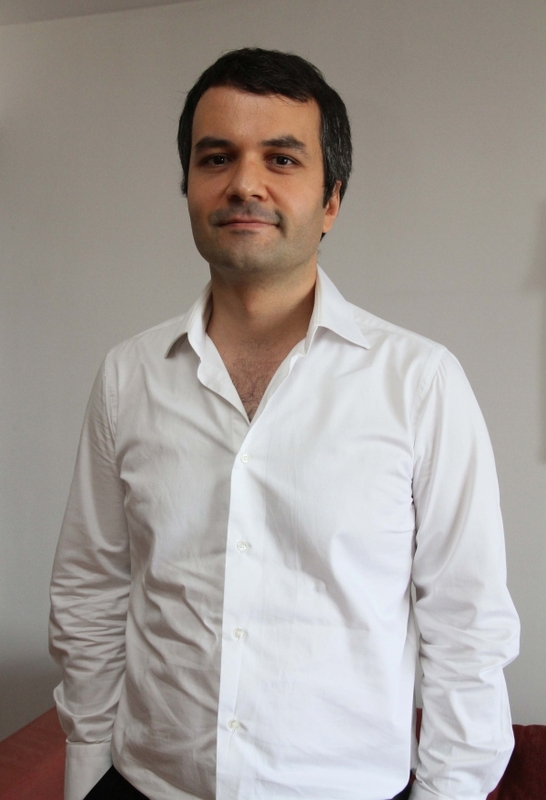 Prof. Dr. Alakuş said that participants from Izmir developed 14 games which last year which were above Turkey’s average and that they hope this year the number would increase even more.